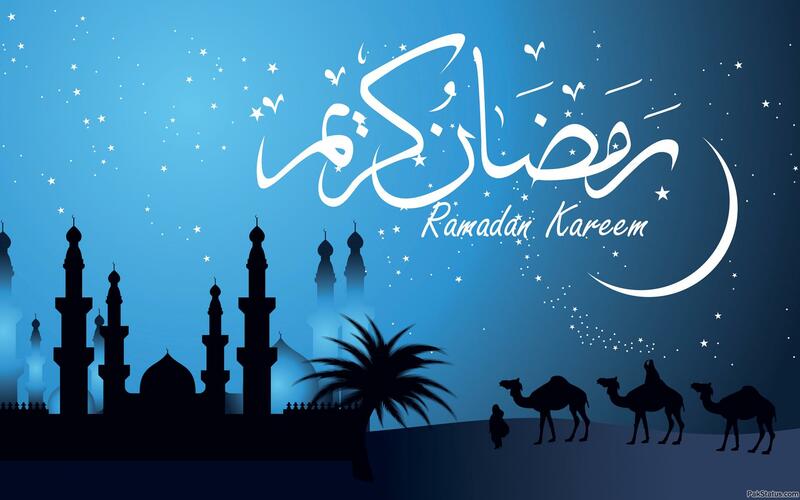 We are Pleased, to inform you with respect to the significance of this Holy Month, Ramadan Quiz Platform has been launched by us for your keen interest as well as information. 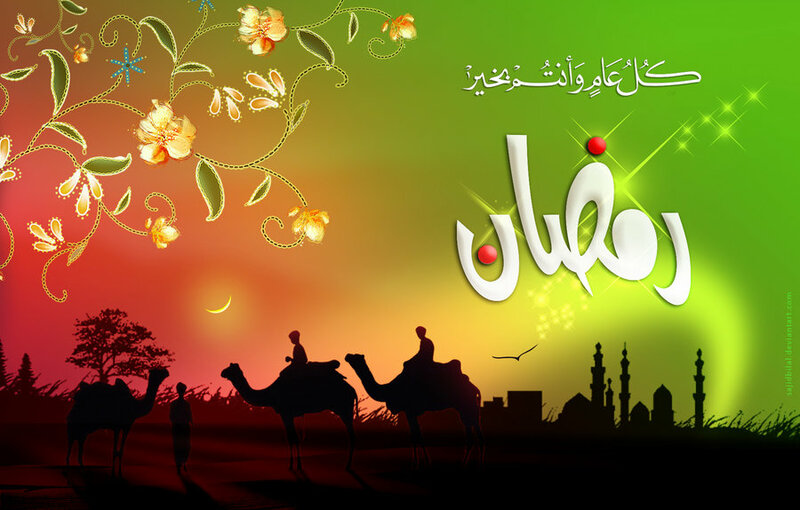 This will enhance your Islamic knowledge and boost your faith regarding the Blessings of almighty accordingly.Various Questions in Series of Quiz 1, 2 and 3 are ready at your cursory glance to increase your understandings regarding the ambiguities relating to Ramzan sharif. Try to Attempt Other Ramzan Quizes given below to check your understandings.